Was it the Xbox, PlayStation 3, Nintendo Wii, or Xbox 360? Why did it even take this long? 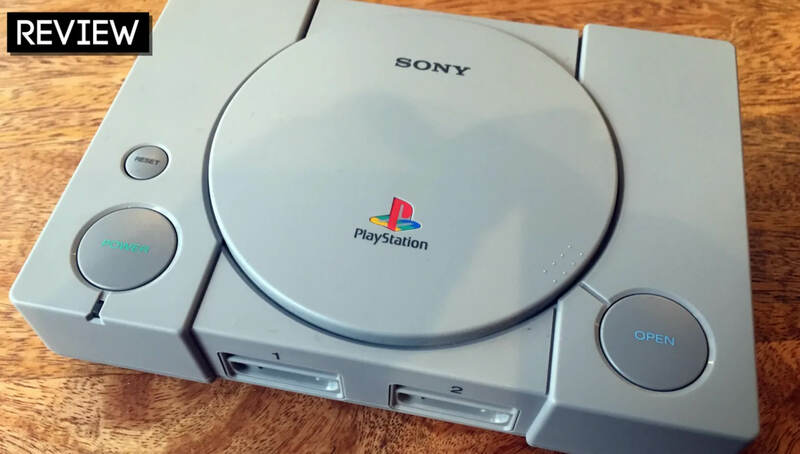 It's titled "Simulation of legacy bus operation for backward compatibility"
PlayStation Classic is a faithful reproduction of the experience of playing original PlayStation games in the mid-1990s. The experience is technically accurate, but the PS Classic doesn't feel like it was created by a company with a true and abiding passion for the games of this era, or even with the good sense to fake one. Would you welcome a touchscreen on the PlayStation controller? How does Uncharted's Nathan Drake survive so many bullets? They aren't hitting him.